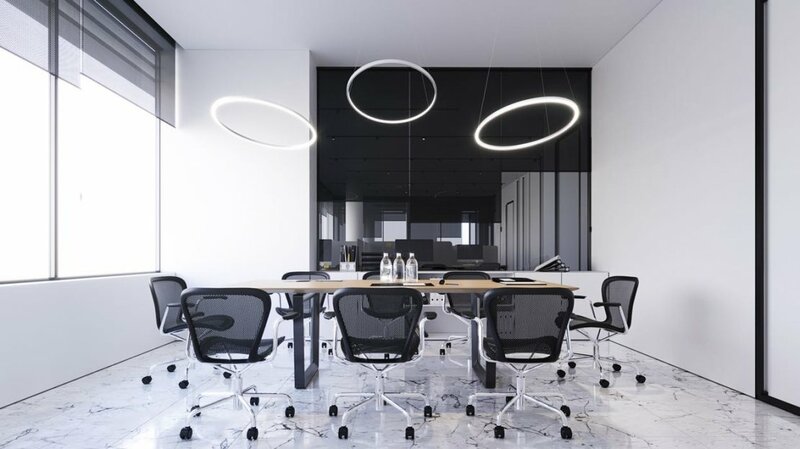 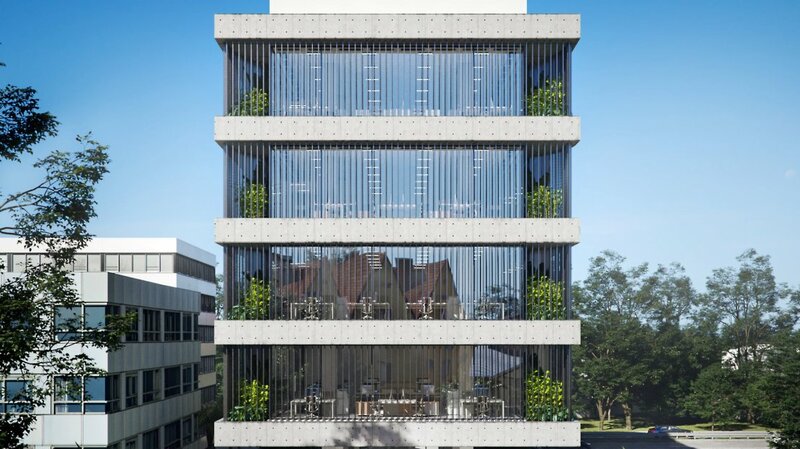 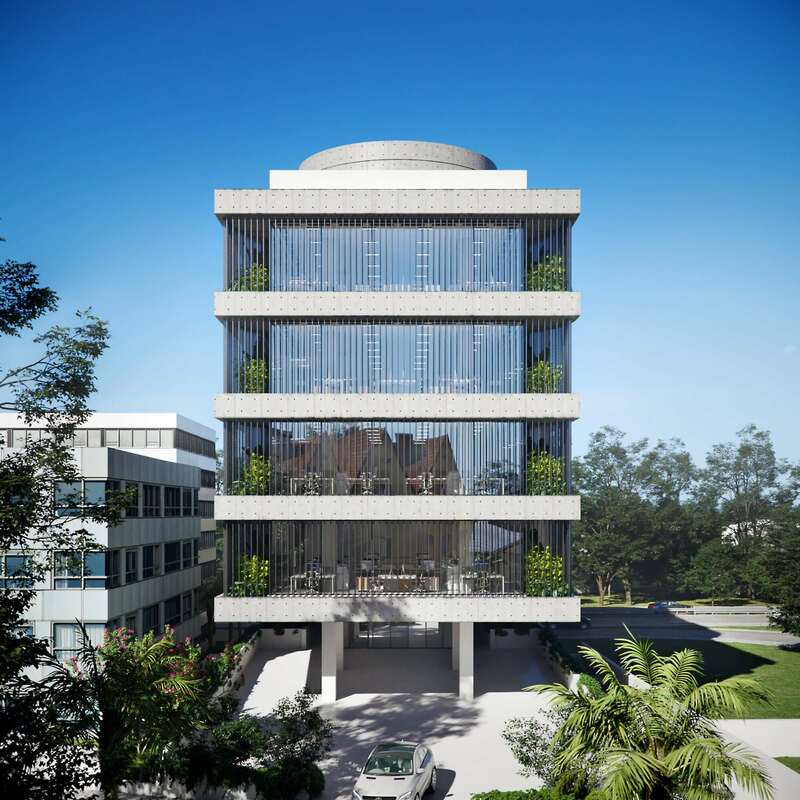 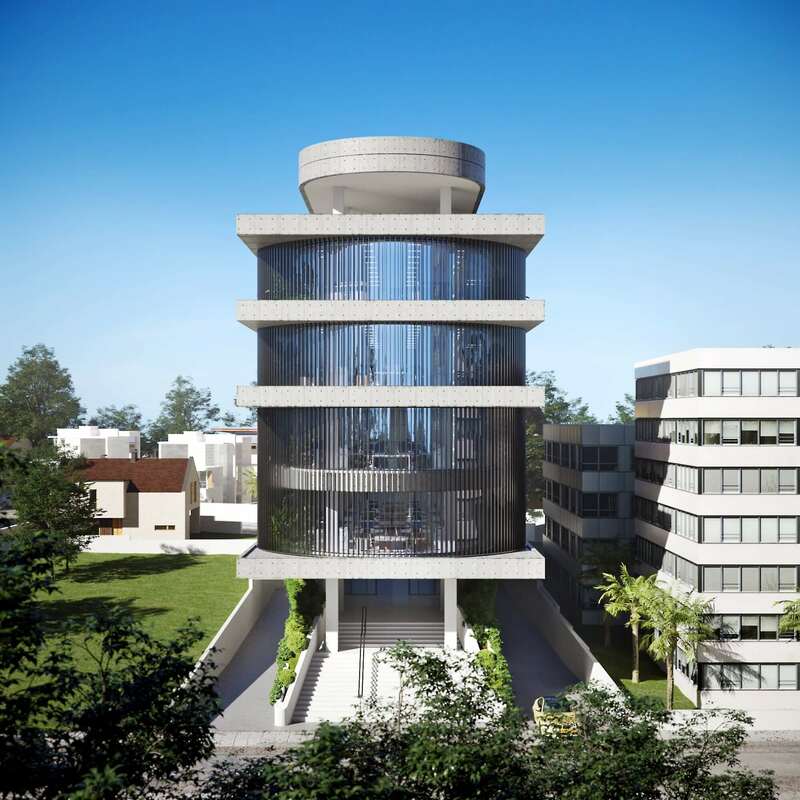 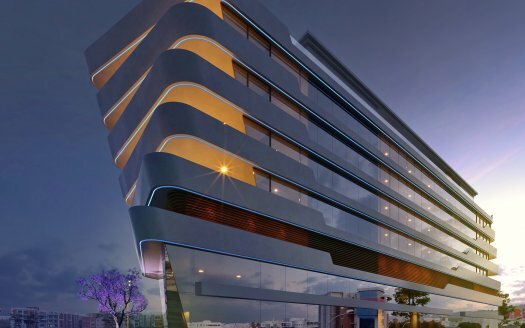 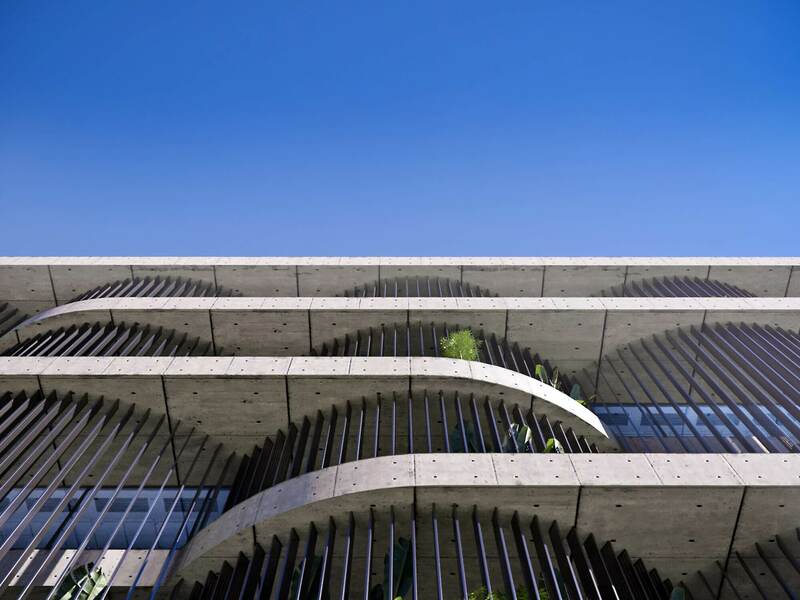 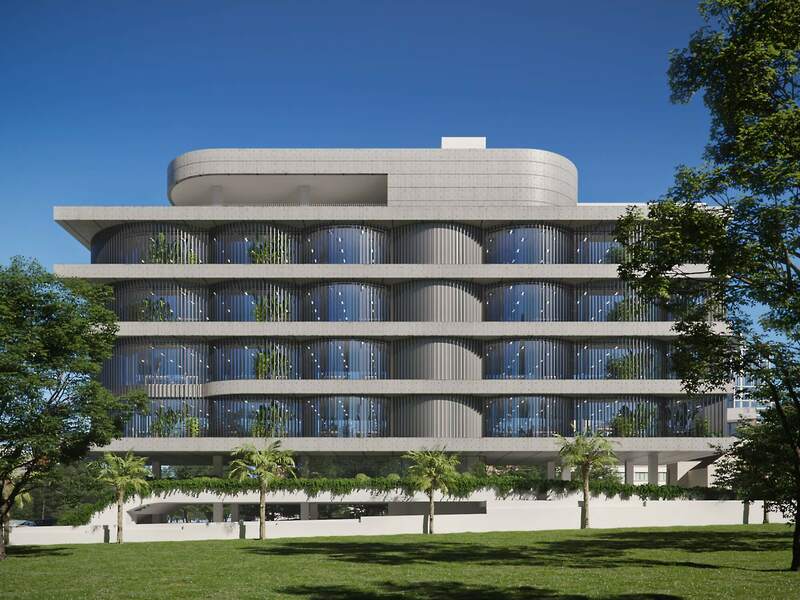 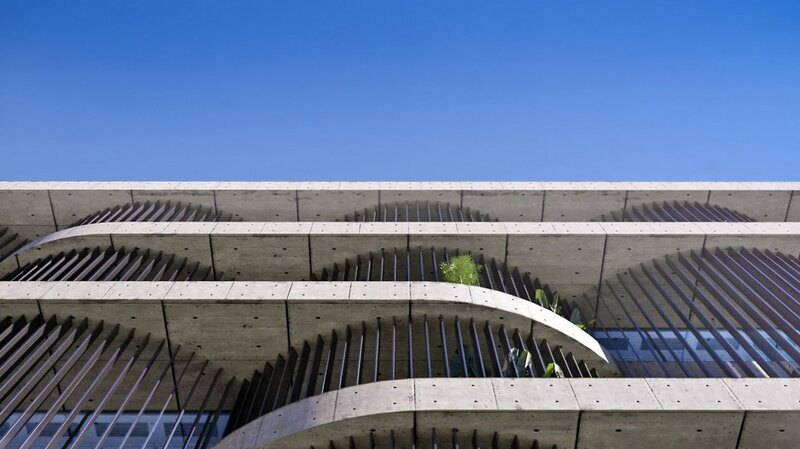 This development is an example of an astonishing modern business architecture designed by one of the top contemporary architects in Cyprus. 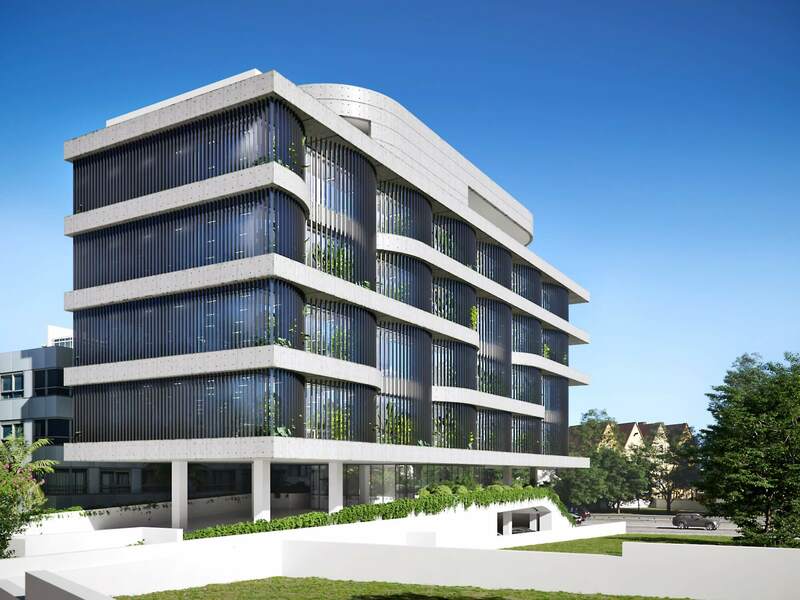 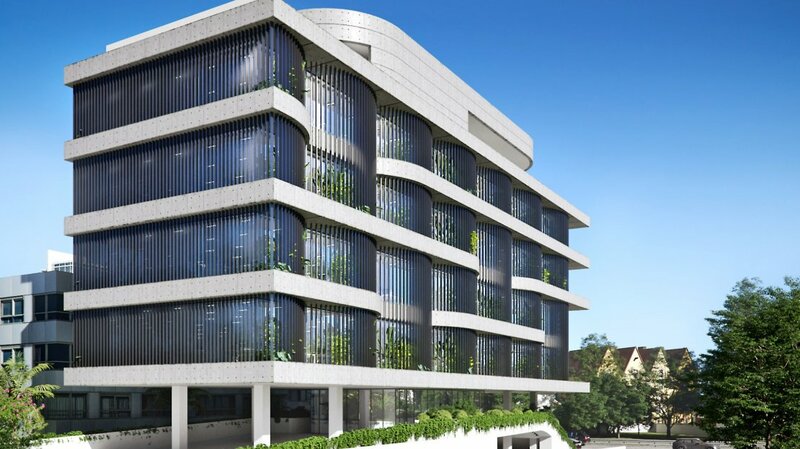 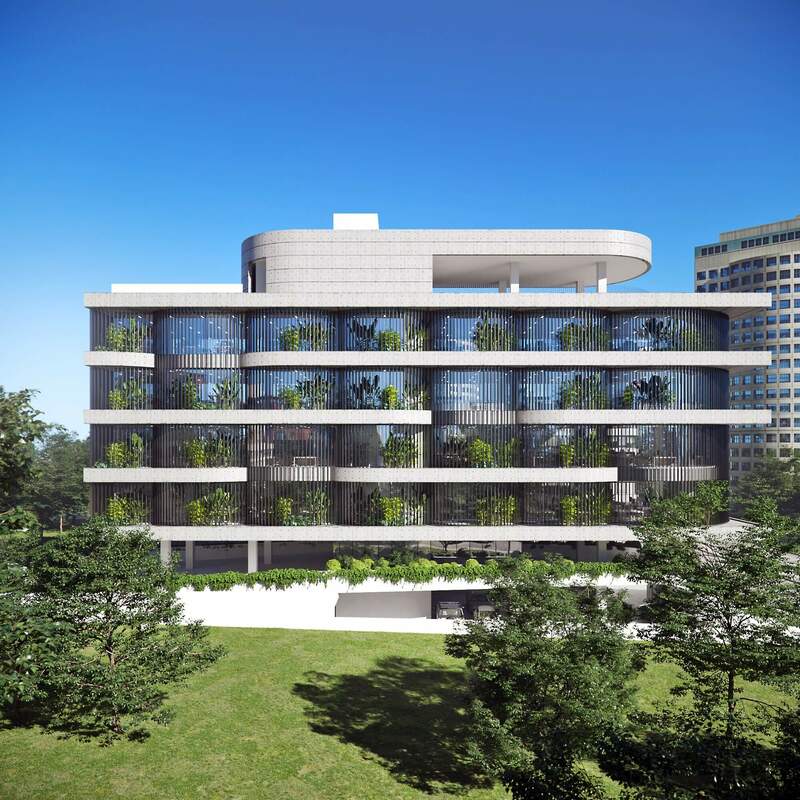 The building offers spacious luxurious offices with 5 floors and 38 parking spaces. 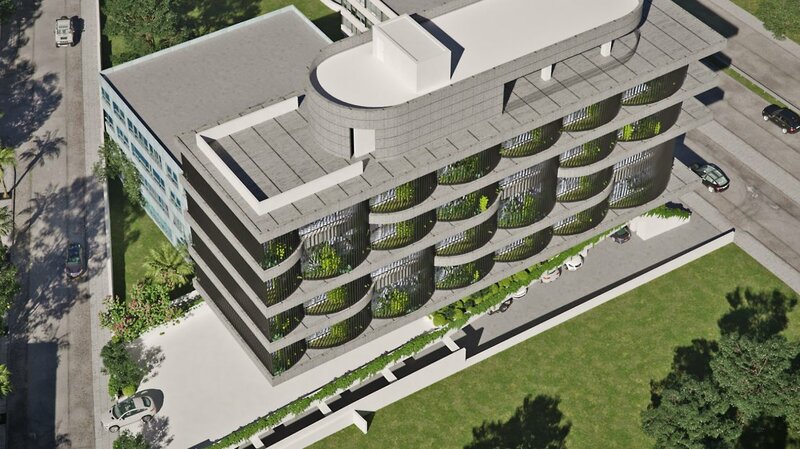 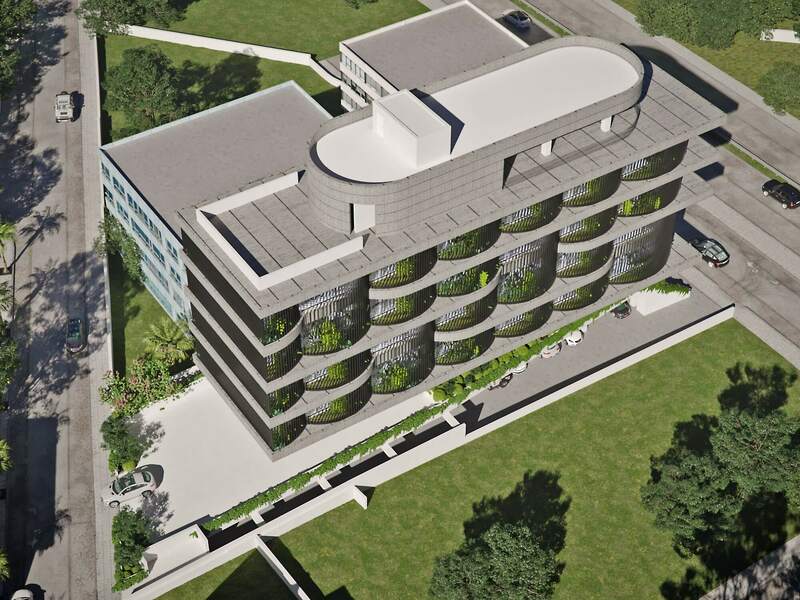 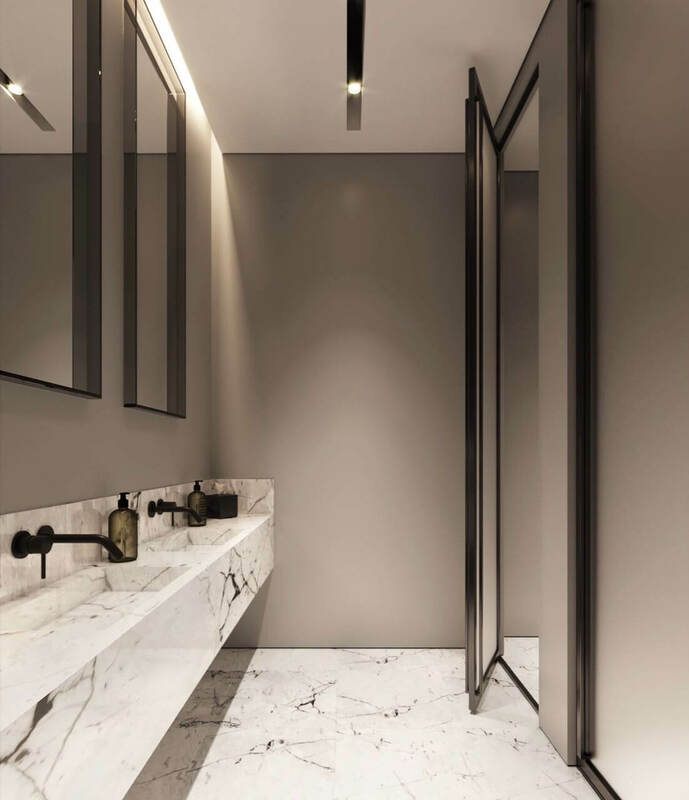 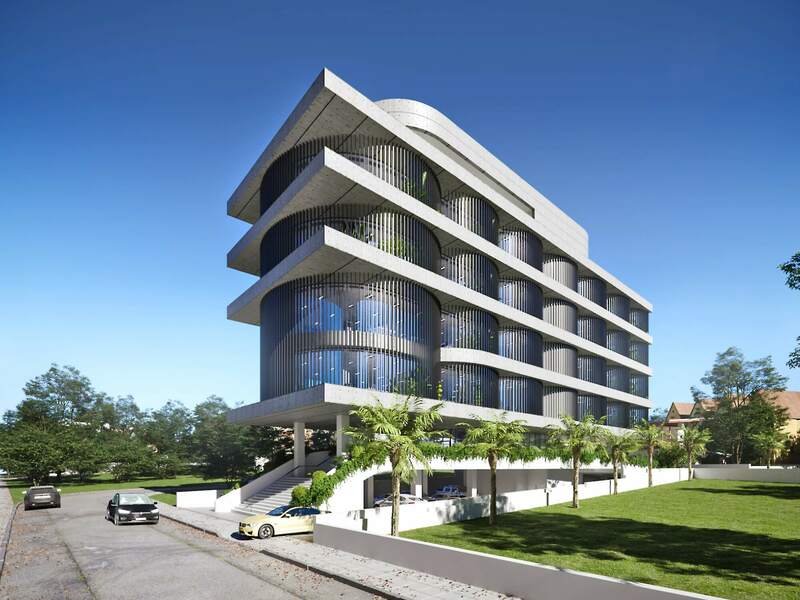 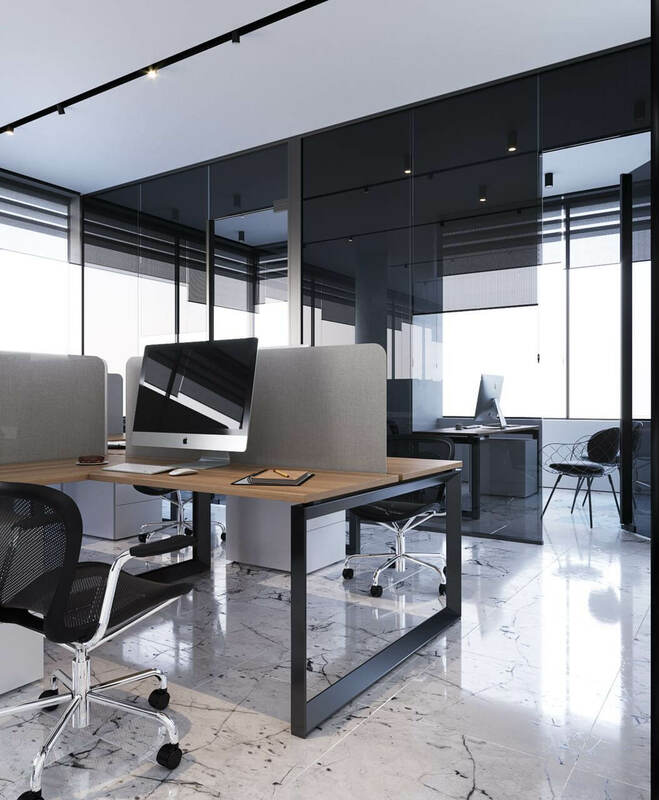 Each floor consists of 2 separate large offices individually designed with sophistication and high standard of finish. 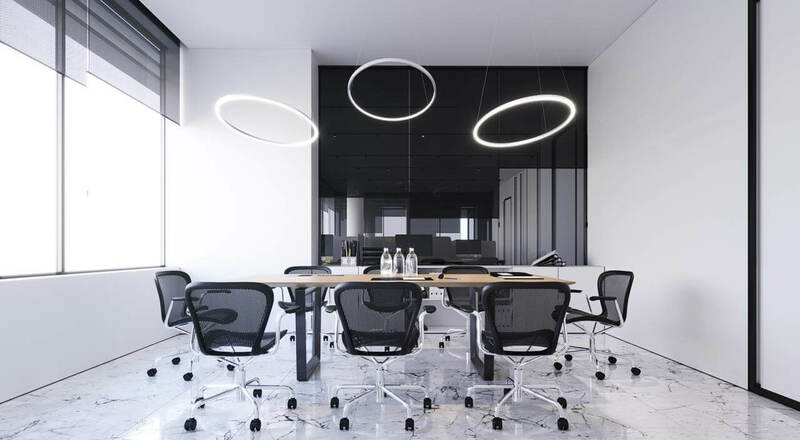 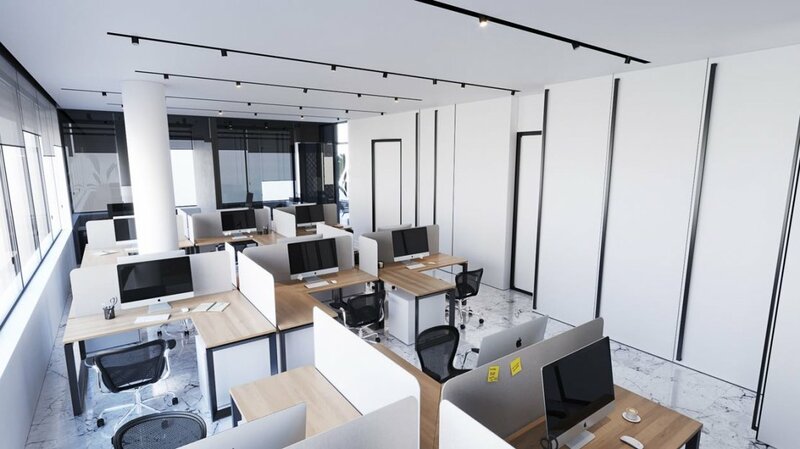 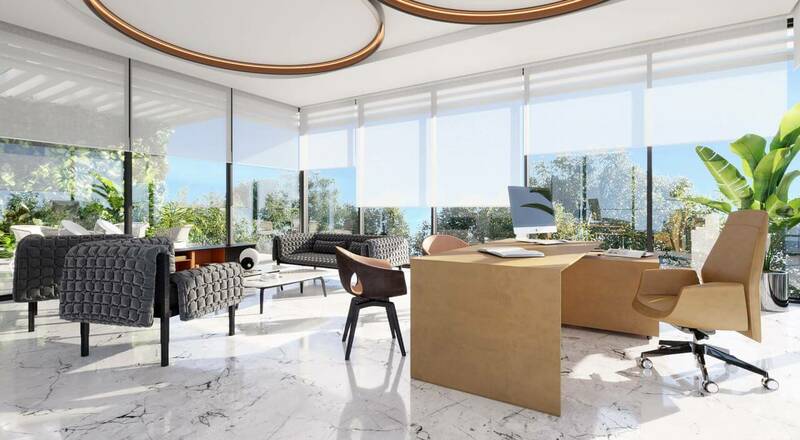 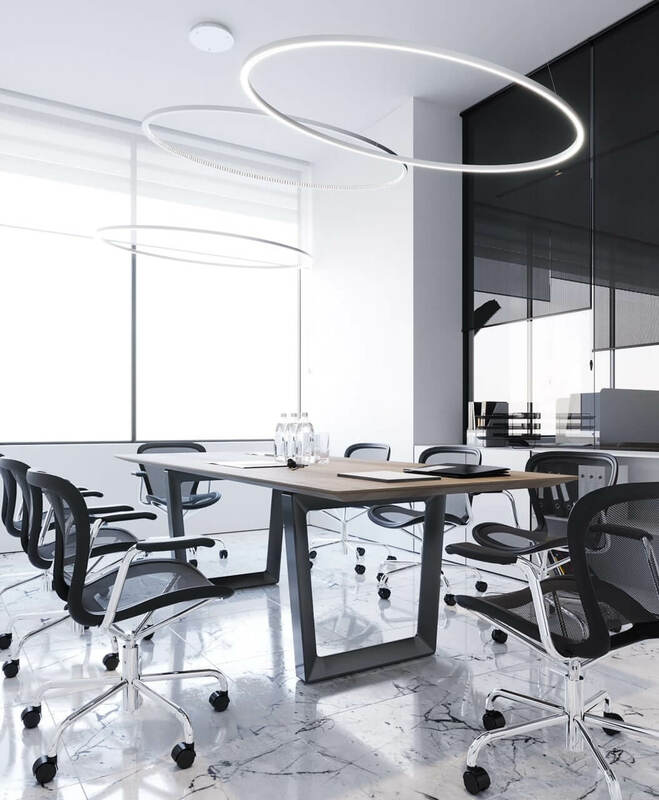 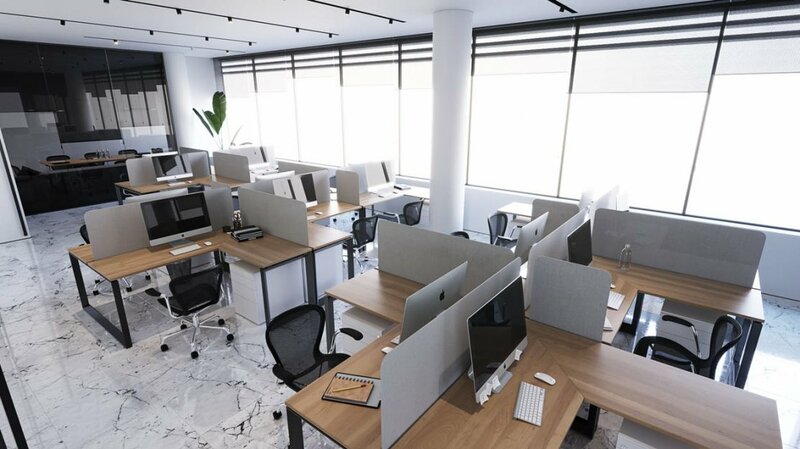 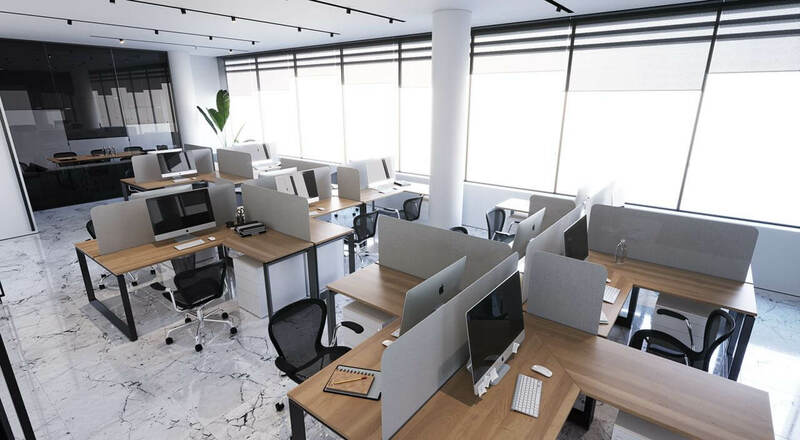 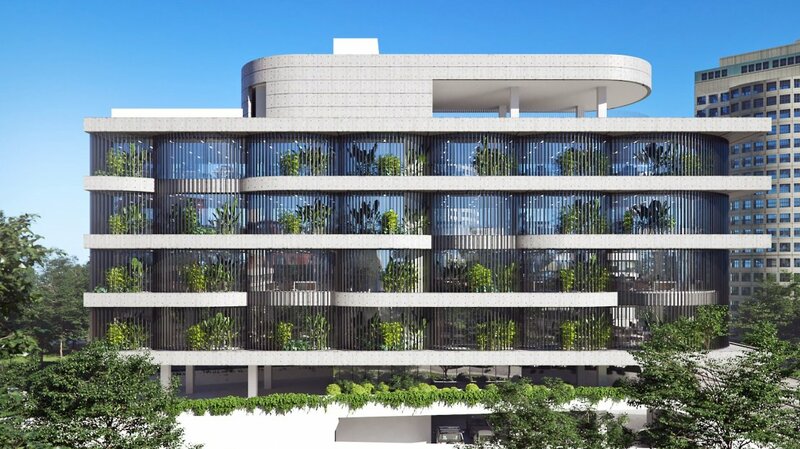 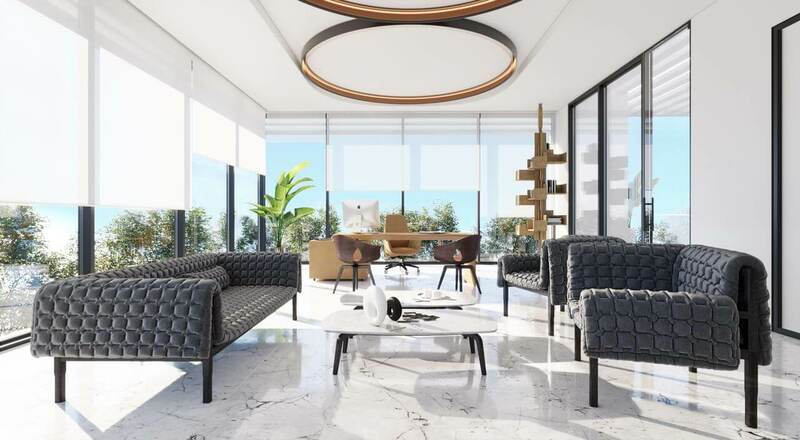 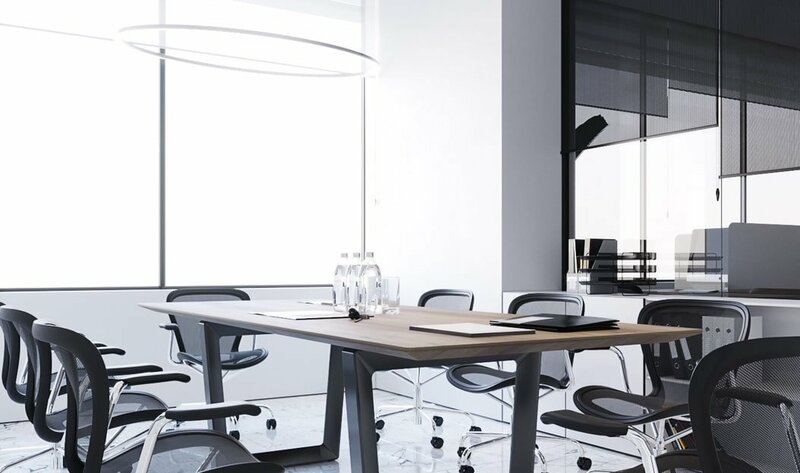 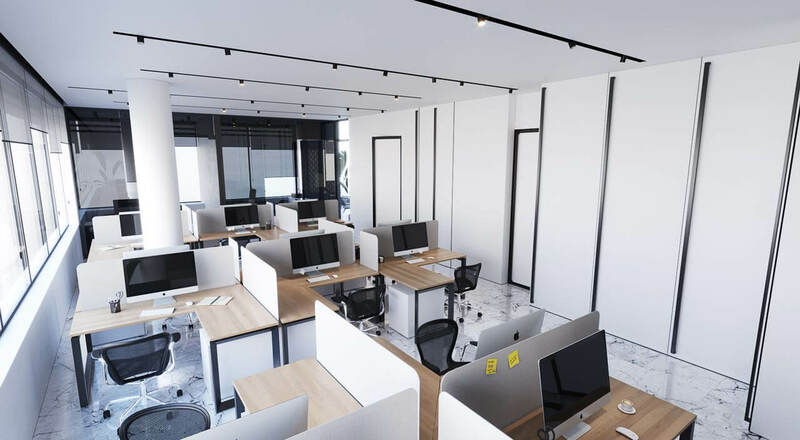 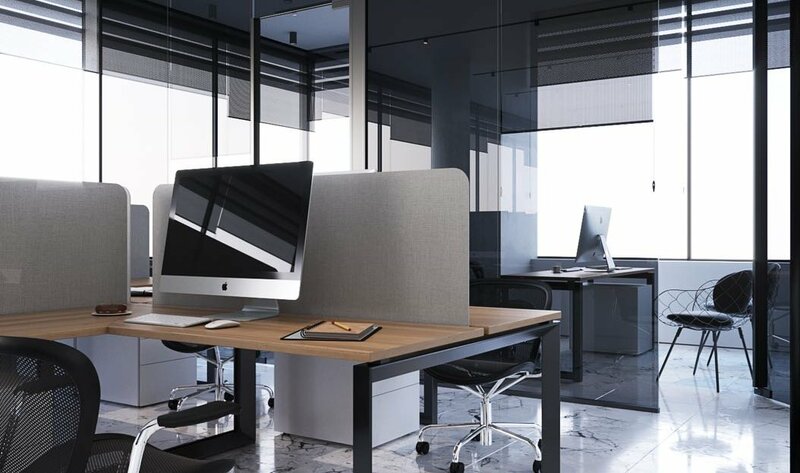 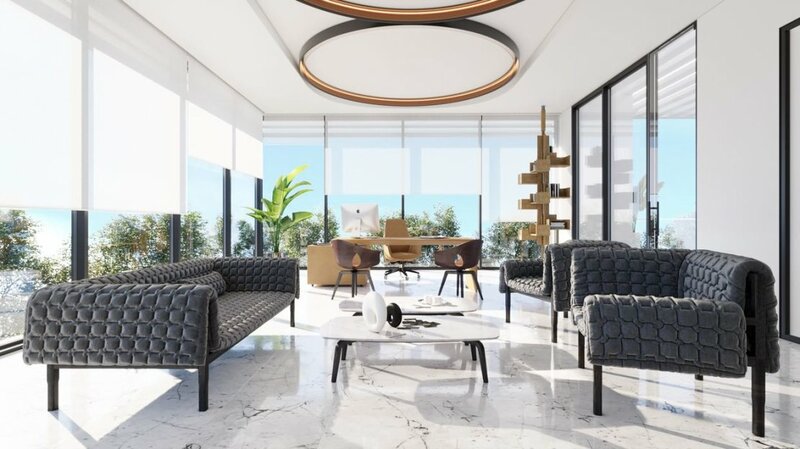 Each office has exquisite quality layouts for a professional business environment and work space as well as spacious verandas which enjoy city views. 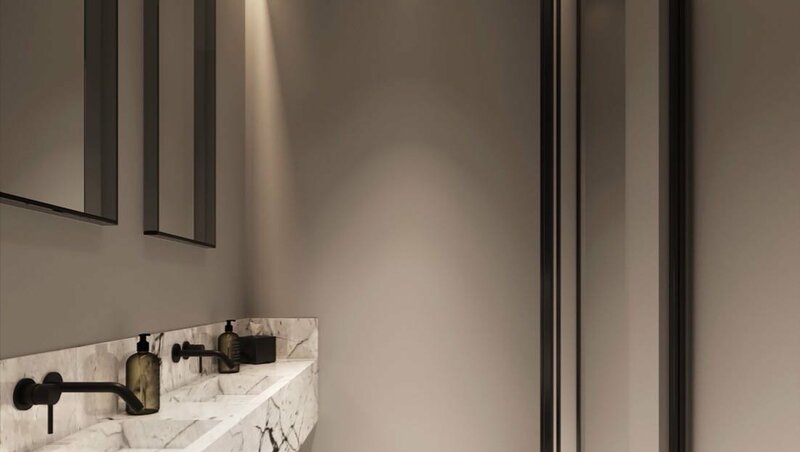 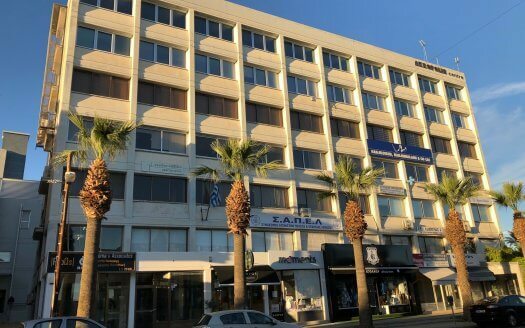 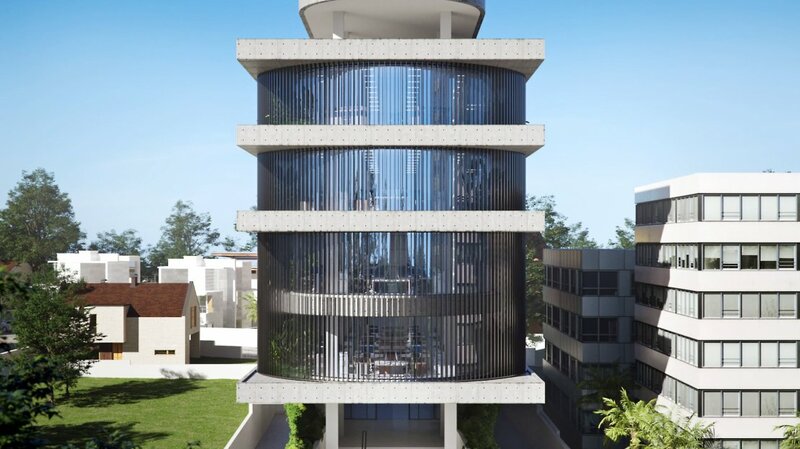 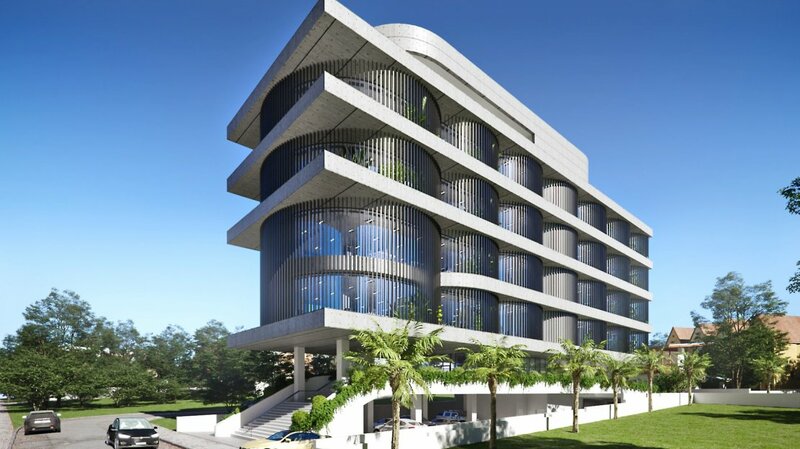 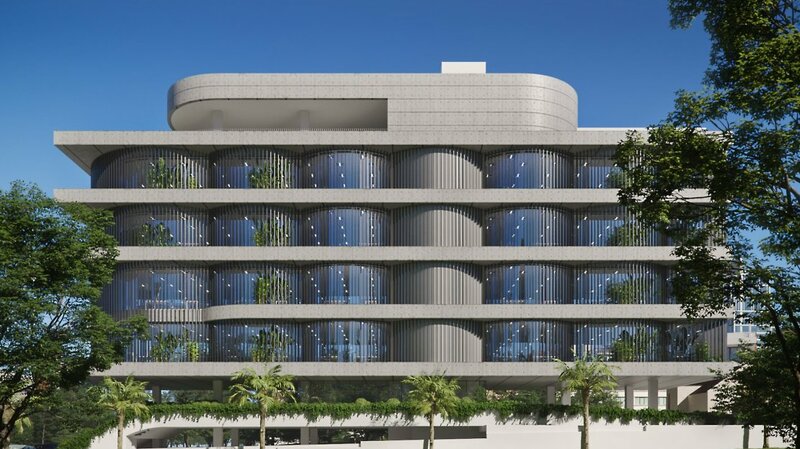 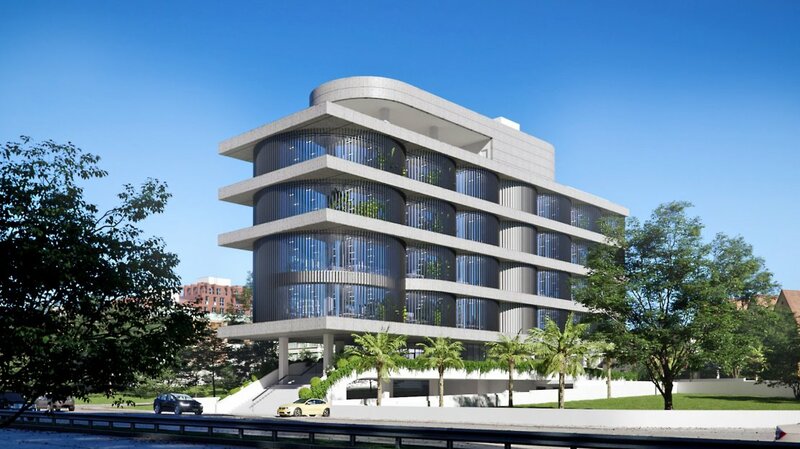 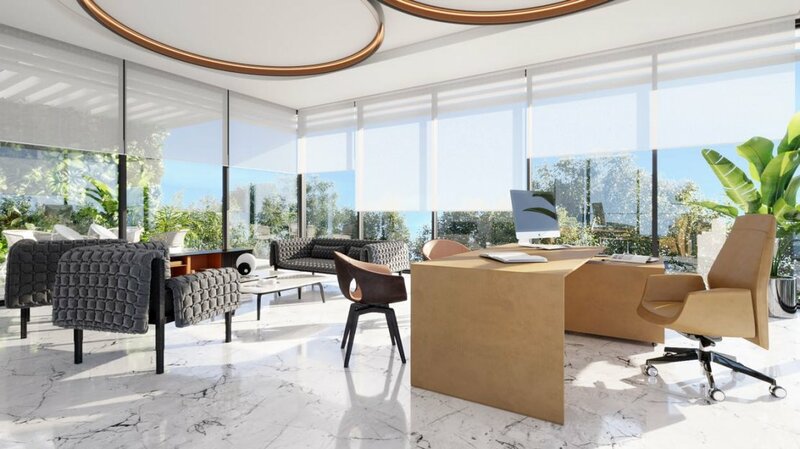 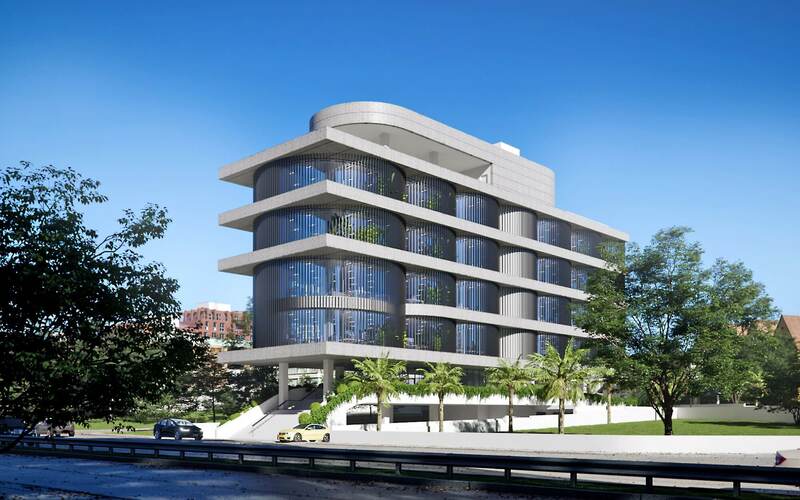 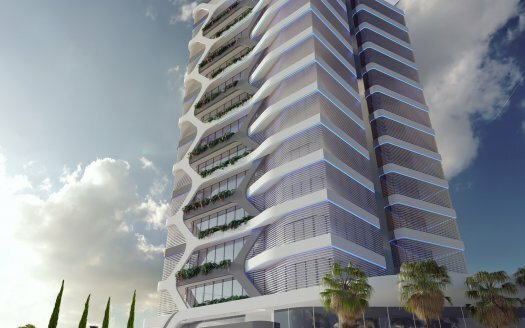 This development is located in an easily accessible area, Mesa Geitonia, Limassol in the heart of the business area, which is only moments away from other significant related infrastructures such as, prestigious business centres, banks and high class restaurants which are ideal for important professional business meetings.